NAIROBI – Ugandan Midfielder Hashim Sempala has seal a move to Kenyan Premier League (KPL) giants Gor Mahia. 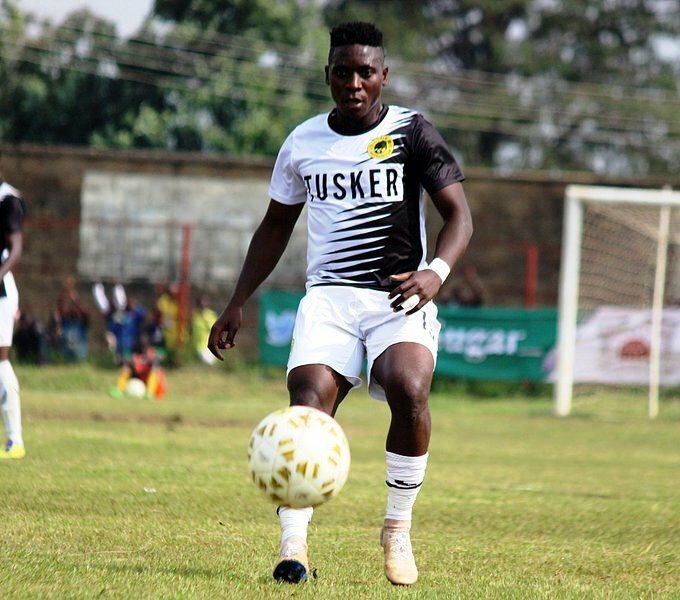 The former URA FC player is understood to have penned a two year deal that will see him feature for the 17 time KPL Champions until the close of the 2020/21 season. ”Gor Mahia sign midfielder Hashim Sempala from Tusker, Read a Tweet on Gor Mahia’s official Twitter account. “The Ugandan signed a two-year-deal. Welcome to Gor Mahia midfielder Hashim Sempala” the club tweeted. 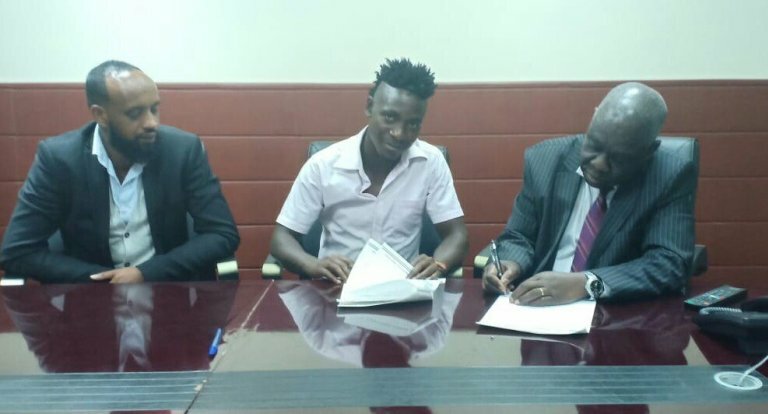 Sempala who arrives from another KPL side, Tusker Football Club, thus becomes the third Ugandan currently featuring at the club. Sempala has been at Tusker FC. At K’Oghalo, Ssempala joins left back Shafik Batambuze and forward Erisa Ssekisambu. “I am delighted to join the Kenyan champions and this is a big move for me in my career, said a delighted Sempala after signing for Gor Mahia. “I will strive to help the club achieve the targets they set for the season. “I have always loved to play for Gor Mahia and I thank God that I finally have the chance to turn out for the great club. Sempala has been featuring in Kenya since 2016 when he joined Tusker from Bul FC. He has also previously featured for Lweza, URA, KCCA and was part of the 2012 Uganda Premier League winning Express FC team. Gor Mahia has in the past successfully honoured Ugandans including the likes of the late David Otti, Daniel Muzeyi Sserunkuma, Geofrey ‘Baba’ Kizito and Khalid Aucho.